Located in the Washington D.C. area, Acuity Sports manages events all over the world. In early 2000, Acuity Sports began as a hobby for two athletically inclined friends. The coordination of golf outings for friends soon evolved into a schedule of professional events at high quality golf courses. The enthusiasm from supporters and ensuing vision peaked, so we then began to map out the strategy to make this leisurely pursuit a full-time, revenue-producing corporation. This dream became a reality during the summer of 2003 with the founding of Acuity Sports. Acuity Sports, is a division of Acuity International, LLC, a full service, professionally managed event planning and management firm. We specialize in designing world-class events for first class clients. Whether clients are looking for a classic golf tournament for a favorite charity, a special golf-themed event to impress clients at conventions or large meetings, a team-building session to enhance the effectiveness of executive teams or simply, a way to say thank you to employees for a job well done, Acuity Sports designs, delights and delivers spectacular events for clients. Our professional staff has managed hundreds of high-quality events and is eager to customize and flawlessly execute events for new clients. We are fortunate to count a host of leading and relevant Corporations, Foundations, Associations and Nonprofits as our clients. Today, we have the pleasure of managing events for our clients from Denver to Dubai and everywhere in between. Large or small events, we design events that deliver results that exceed expectations and delight our clients. Acuity Sports executes all event planning and management and manages and executes sponsorship solicitation utilizing your list of contacts and relationships (Target list, warm leads, introductions, etc…). Acuity Sports executes all event planning and management; works in partnership with your organization to develop a sponsorship strategy and your organization manages and executes sponsorship solicitation. Acuity Sports serves as a strategic advisor to your organization and provides consulting services in the areas of participant marketing, sponsorship (monetary and in-kind) strategies, and tools, techniques and templates for effective event management. 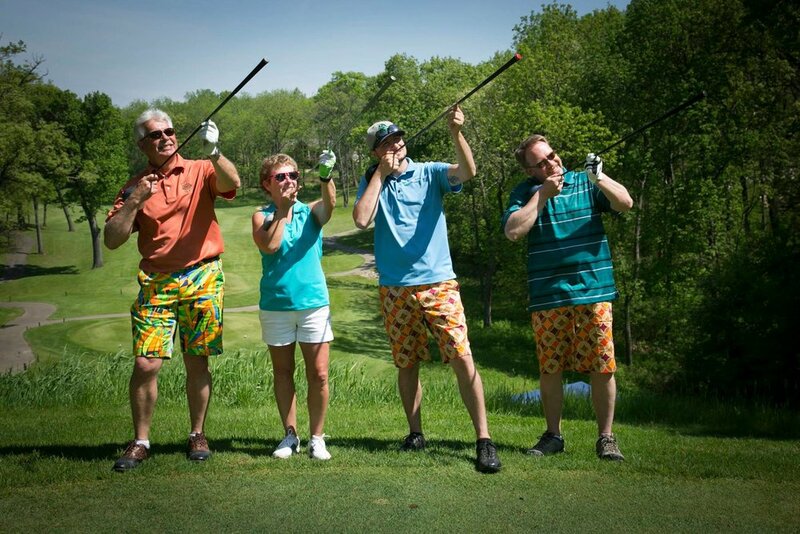 Using our wealth of experience, knowledge of the golf tournament industry and benchmarking, Acuity provides post-event audits for all types of programs and events, especially fundraisers, that show organization how their events stack up to others. Our efforts undeniably result in cost savings for our clients and place them in the best possible position for the next year’s event..
Acuity has deep relationships with venues and industry suppliers can assist you in making your event event better. Need hole in one insurance for a fancy car on a hole; need a social media plan for your golf event; need an online registration system. 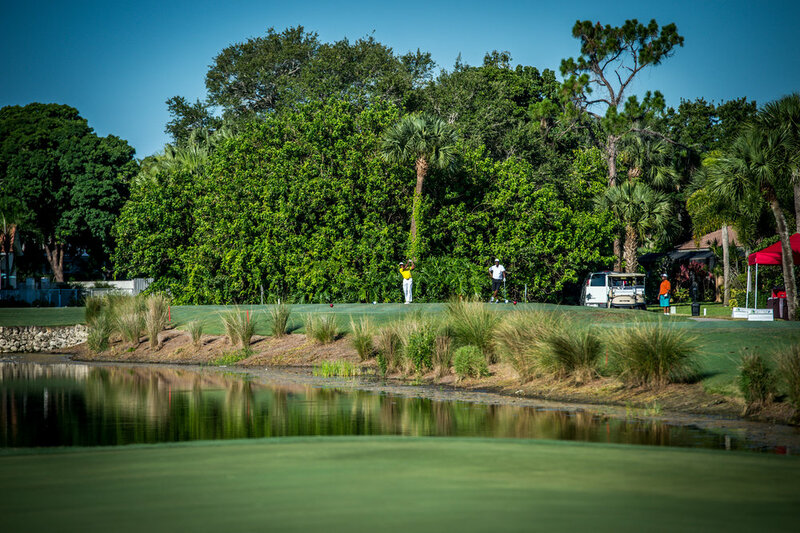 Leveraging our extensive golf tournament industry expertise, Acuity works one on one with select executives (application required) to help them take their tournament to the next level. “The key to a well run event management firm is high quality customer service and effective execution. Acuity International has cornered the market in both areas. 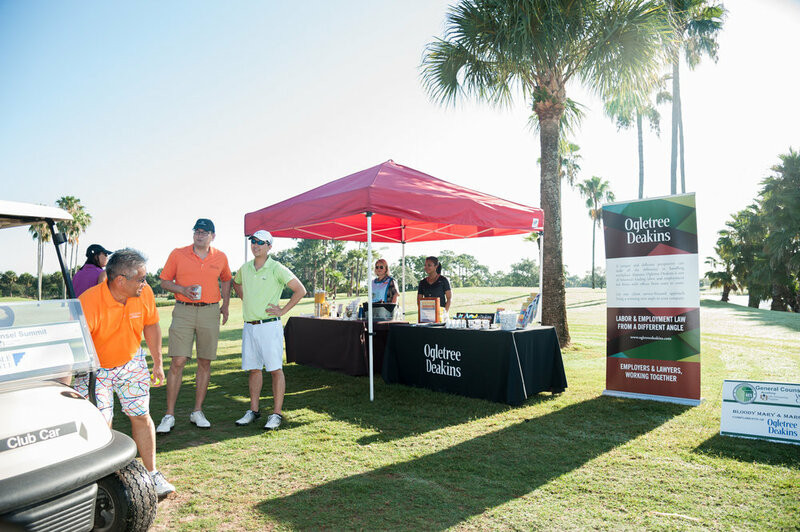 We have been hosting the General Counsel Invitational Diversity Leadership Summit in Miami for 7 years, and due to the growth of the program, we needed to retain an event management firm with expertise managing golf logistics as well as meeting and event services within the hotel. Acuity Sports has delivered numerous Leadership Development and Team Building sessions for my staff at CareFirst BlueCross BlueShield. Their leader, Jandie Smith Turner has a keen ability to connect with individuals, understand their needs, and deliver relevant content to enhance their current situation. Specifically, through team building sessions, Acuity Sports has identified both the spoken and unspoken challenges facing teams, and devised unique approaches to overcome challenges and improve the effectiveness of teams and individuals. For the ASAE Foundation, we sometimes have to rely on suppliers to plan, manage and run our events. For many years, our event full service golf management company of choice has been Jandie Smith Turner and her team at Acuity Sports. Her work is an extension of our foundation and year over year she has flawlessly executed 3 separate golf tournaments on behalf of the ASAE Foundation. Her creativity, knowledge of the golf industry, cost containment skills, event management wizardry, and flawless attention to detail have been nothing, but extraordinary. 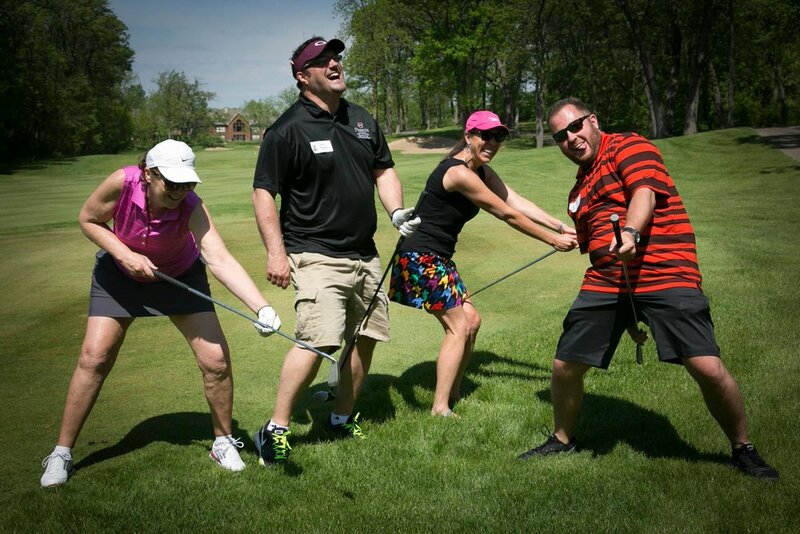 I highly recommend the team at Acuity for your golf event management needs and beyond. I have worked with Jandie in several capacities over the past five years. This is because her combined work ethic, drive and commitment to excellence make her a pleasure to work with. Jandie is always looking for the best and most innovative way to do things, which make her work and her events dynamic, engaging and fresh. When you work with Jandie you are getting a spectacular blend of expertise in the areas of Leadership , Business Operations, Golf Thought Leadership and Event Planning. She embodies a desire to enhance the life and work of her clients and that desire shines through in all the work that she does. I highly recommend working with Jandie to plan and facilitate your short and/or long-term programs if you want to work excellently, effectively and efficiently. 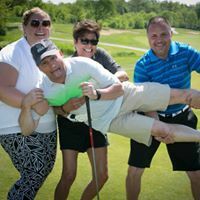 “The Lance Blanks Invitational Golf Event was the first event of its kind hosted by our Program – a small public 501(c)3 charity. With a narrow window of time (9weeks), we hired Acuity Sports to manage a celebrity golf event. “The level of professionalism from you as facilitators, your extensive knowledge about the game of golf/business and the skills you taught during the session particularly leadership; and how to successfully conduct business while golfing were extremely helpful. “I liked the fact that this session took place away from the hotel. I certainly did not feel like being preached at for several hours. Golf is the corporate game and this workshop was a welcome addition to the Leadership Institute programming. A lot of great team work and networking took place. This workshop needs to be repeated. I would recommend this session to others because you do not have to know how to play golf or be a good player to enjoy this session. The lecture from Jandie was short, sweet, and to the point. There were no boring aspects to the session.